Your home is more than just a house; it is your castle, and you should enjoy living there; especially after you customize it to reflect your tastes and values. 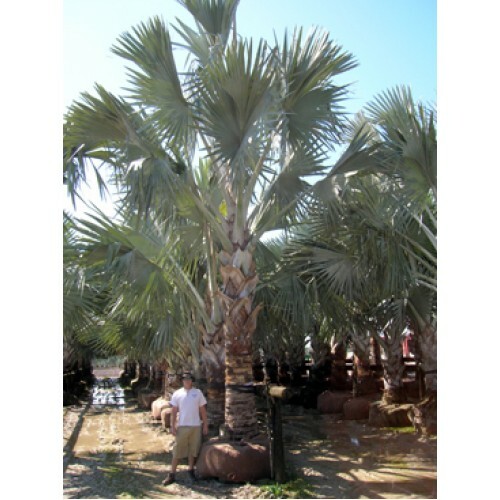 Moreover, this can be quite useful when your landscape your compound with a great variety of palm trees available from aqualityplant.com, the wholesale palm trees Clearwater, Florida area service. Our vast and stunning collection boasts tree of various sizes, from container grown to field grown palms and everything in between. In addition to refining the aesthetic value of your compound by adding a dash of colorful and vibrant energy, palm trees also increase the market value of your property. These trees, available in many shapes, colors and sizes have been found to increase the value of real estate assets by as much as a quarter. With the help of the number one choice of wholesale palm trees Clearwater, Florida property owners, can now create peaceful oasis around their properties with exotic palm trees such as the Washingtonian, Queen Palm, Canary Island and the Sabal/cabbage palms. They can they sit back and watch their investments escalate upwards in value. Additionally container grown trees such as the Chinese fan palms make ideal accessories adorn your front door by creating a coveted curb appeal. These palms are elegant and beautifully shaped and make the perfect adornment for your front door or terrace. The Canary Island palms make a great addition to your garden and in particular after they are pruned to assume the characteristic pineapple appearance. The Washingtonia, also known as avenue tree is popular for its fast growth rates, as well as it affordability. As the number one choice wholesale palm tree Clearwater, Florida suppliers we enable you line up the streets with 8-14’ Washingtonia palms at an affordable price of $75 per piece. Among the most favorite trees in Clearwater, Florida includes the queen palms that are popular in gardens, street lining and parks. They are an excellent source of shade when planted in your garden and serve to act as windbreakers when the strong Floridian winds blow and an 8-12’ long grey trunk retails for an affordable $225. When these tall are used to line the streets, they not only improve the atmospheric conditions, they are also good for business. Researchers have shown that companies located in a tree lined streets receive up to 20% more clientele. Such occurrences are attributed to the shading capability of trees as well as their aesthetic appeal. Unlike other trees, palm trees are relatively maintenance free. They are the preferred tree of choice by many urban authorities as they do not fill the streets with dead leaves and branches. Instead, palm trees including the Sabal Palmetto, (8-20’retailing at $89), occasionally shed their fronds, but never in large quantities. All palm trees are evergreen and never lose their fronds, meaning that any neighborhood in which they grow will always enjoy a cool and calm atmosphere, courtesy of these beautiful trees with great natural designs. At aqualityplant.com, the home of the wholesale palm trees Clearwater, Florida area suppliers we are committed to helping you enjoy a quality life.